I’m pleased to let you know the Library currently has trial access to Age of Exploration, a digital primary source collection from Adam Matthew Digital. This database allows you to discover through archive material the changing shape of exploration through five centuries, from c.1420-1920. Trial access ends 11th February 2019. 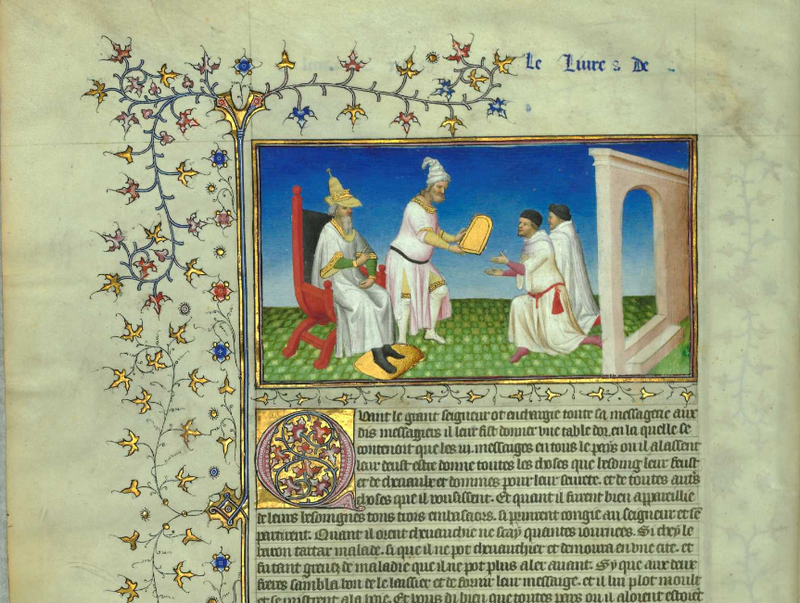 Screenshot from ‘Enluminure de Maître d’Egerton: Le Livre des merveilles’. c.1410-1412.